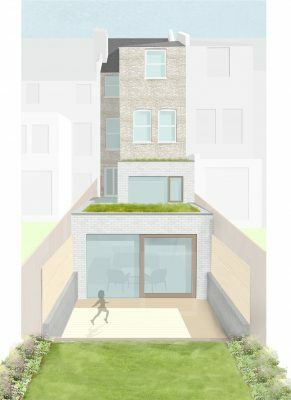 This project involves a major refurbishment and extension to a Victorian terrace property in Crouch End, North London. Currently comprising ten bedsits, the works include converting the lower ground floor into a large two bedroom family apartment. 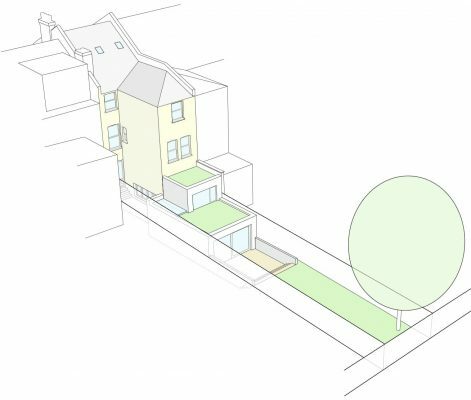 Responding to the site’s sloping rear garden, we have designed a tiered rear extension that steps down with the landscape. 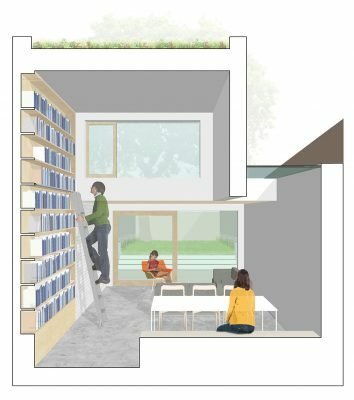 Internally the extension creates a dynamic and light filled living space with strong visual and physical connections to the outside.